Use of state of the art mobile handheld GPS equipment for field data collection. Development of customized “toolboxes” to work within the City’s GIS software to standardize the data collection process. Development of custom software coding working within the City’s GIS software to “score” the sidewalk data and deficiencies based on City criteria. This coding was also used to provide varying GIS graphic output displays based on the various scoring and deficiencies. The inventory and assessment consisted of a visual inspection of all sidewalks and handicap ramps to identify gaps in the system, deteriorated or substandard pavements, missing or non-compliant ramps, utility intrusions, hazardous pedestrian crossings, etc. 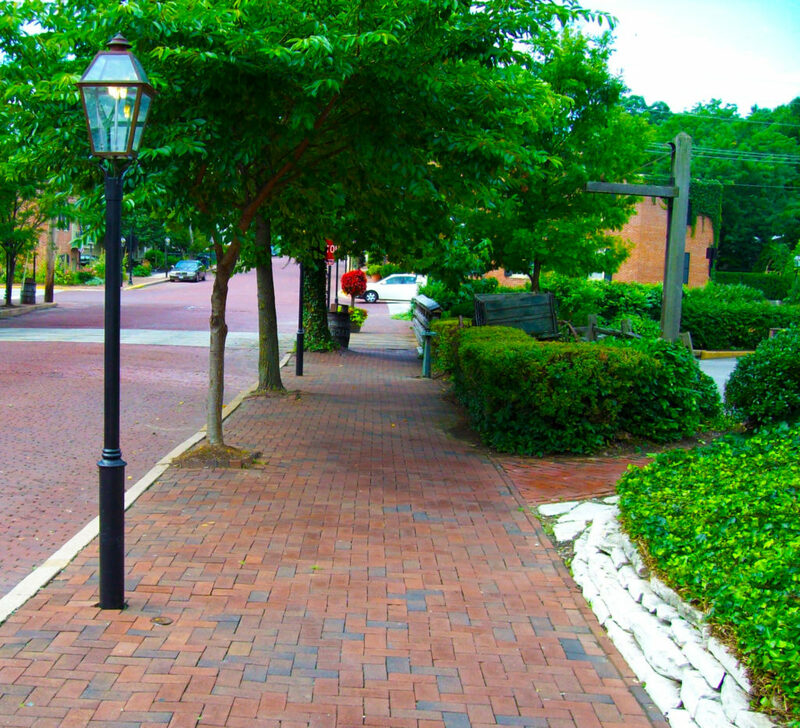 An ADA compliant Sidewalk Transition Plan was developed to identify, prioritize and correct these issues. The goal is to create a continuous sidewalk system that supports a safe, pedestrian friendly community with access to schools, parks, trails and other popular destinations.